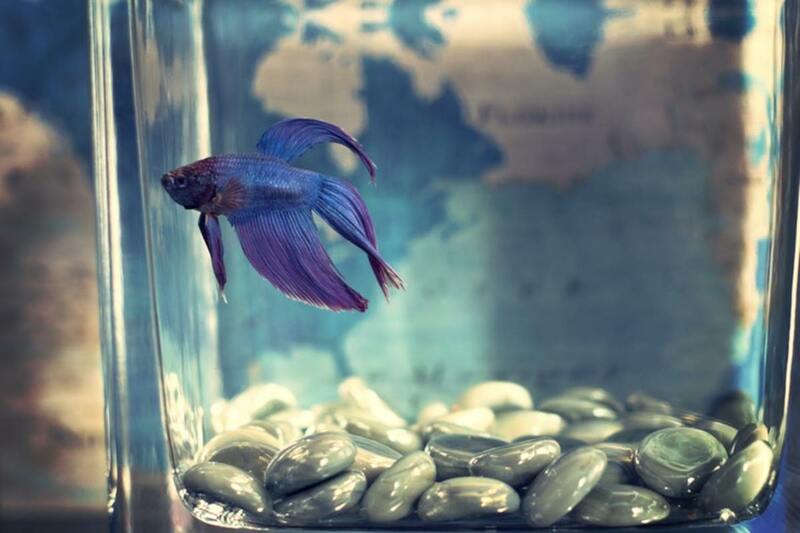 Can I Catch Tuberculosis From My Pet Fish? Human TB is a serious condition and at the moment, treatment remains long and difficult. The disease scars lung tissue and can lead to death. Interrupted treatment can result in immunity against medication and unfortunately, there's also a strain of TB that's naturally resistant to drugs. 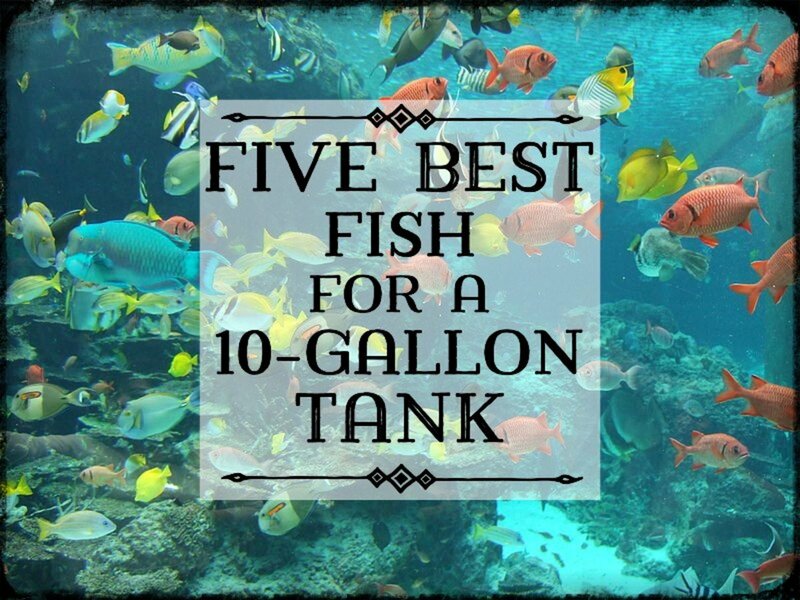 Marinum can live in a tank and not cause wholesale destruction. It's most likely to happen when the bacterium enters a wound, fish are genetically weak, already suffer from stress, other bacterial infections or live in substandard conditions. It's important to understand that fish TB must be correctly diagnosed. There are other conditions and diseases with similar or identical symptoms. Misdiagnosis leads to the wrong treatment and possibly losing the fish to factors other than marinum. Classic symptoms of fish TB are listed below. Humans normally catch marinum while cleaning a tank if there's some kind of wound on the hand. The bacterium enters the skin and causes purple lesions. There's never been a case of human-to-human transmission of fish TB, which is treatable with antibiotics. Marinum has one thing in common with human TB; it's long and difficult to treat. Unfortunately, most antibacterial products bought over the counter won't be enough. Once the disease is positively identified, sometimes with the help of a veterinarian, the owner needs to prepare for months of changes, medication and sober expectations. For this reason, many choose to make a clean break and start fresh, with new stock and an aquarium. But for those who don't wish to discard equipment nor euthanize fish, there are options. Any serious fish hobbyist must eventually own a separate “hospital tank” to quarantine symptomatic fish. To prevent cross-contamination, maintenance is done with equipment never shared with the main aquarium. 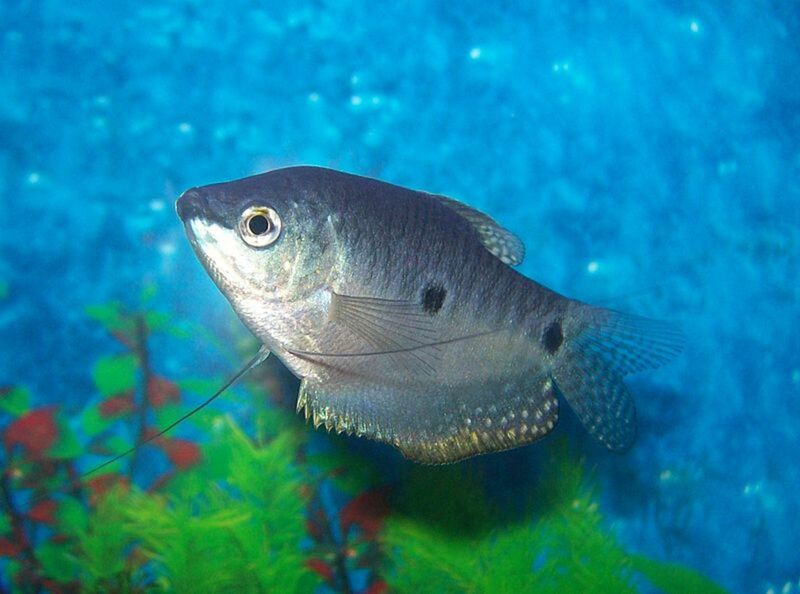 The TB fish must feel as stress-free as possible since stress can push it past the point of saving. If it loves vegetation or hiding places, make sure there are plenty of them. Ensure water conditions and temperature suit the species and then place the fish inside for observation, treatment or both. A written log can track the progress of the patient. 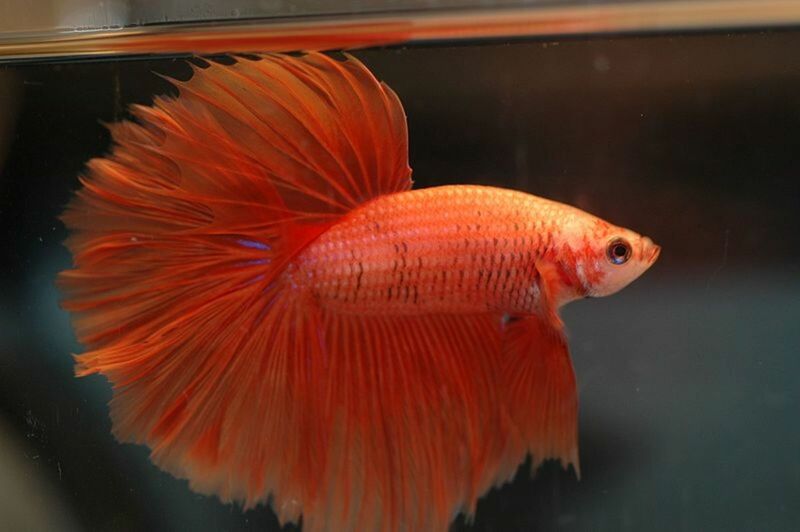 After removing sick fish from the main tank, decide on whether to cleanse the main tank or not. 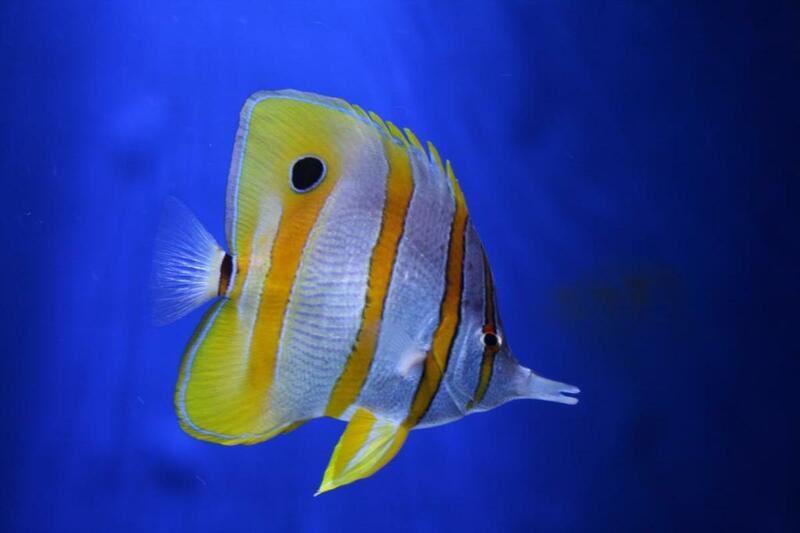 If the other fish are clearly healthy, the only step some owners prefer is to keep them under observation. However, most people prefer to not take any chances. Substrate and plants are replaced, the tank and equipment are sterilized and the fish can also be given a supplement or treatment to keep them in peak condition. There's no way around this one. If you skip the correct antibiotics and use cheap pet store products or home remedies, the survival rate shrinks like its being paid. Three of the best antibiotic therapies available for fish TB are Neomycin, Kanamycin and Isoniazid. However, you need professional medical advice on how to administer them and in what combination. Marinum is difficult to treat. Period. Under the best of conditions, survival expectations are below fifty percent. Stress, poor immunity and incorrect tank conditions can make treatment useless. If you have a hospital tank with optimal conditions, good food and the right antibiotic program, then do what you can. In addition, don't expect treatment to last a few days or weeks. 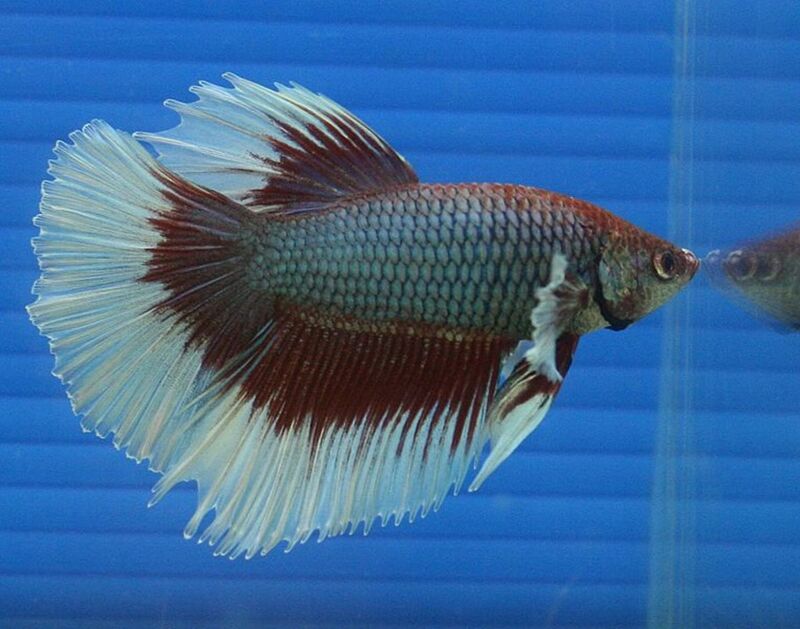 Fighting fish TB can take three or four months of steadfast adherence to your regime. Three things can prevent a lot of heartache and expenses. Correct conditions, a balanced diet and a beady eye. 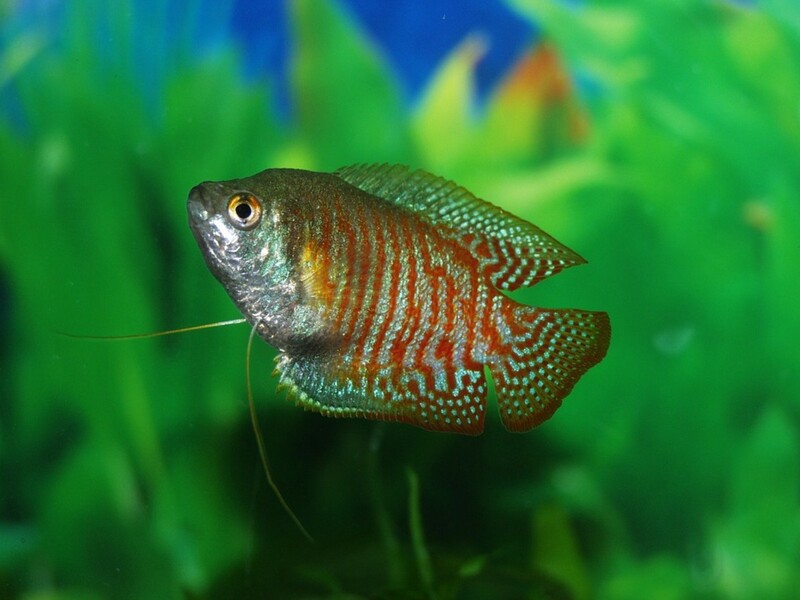 A healthy fish goes a long way to fight off this zoonotic bother, so make sure the environment is perfect: temperature, oxygen, PH levels, cleanliness and no overcrowding. Feed it the best food you can afford and no, a flakes-only diet is not healthy. A sharp eye is needed to pick up on symptoms as early as possible in order to remove a fish to the hospital tank the moment it looks off. You also need that eye when looking to purchase disease-free fish (try to avoid pet stores). 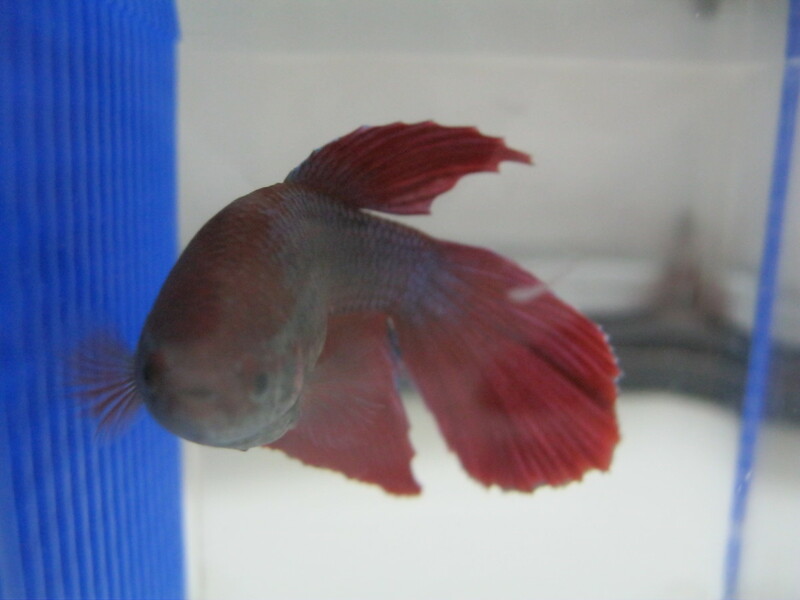 When bringing home a new pet, place it in a separate quarantine tank for a few weeks just to make sure. A human infection can take months to cure, so prevention for yourself is just as important. Always wear gloves during tank maintenance. Cows also carry a strain of tuberculosis that can infect humans. 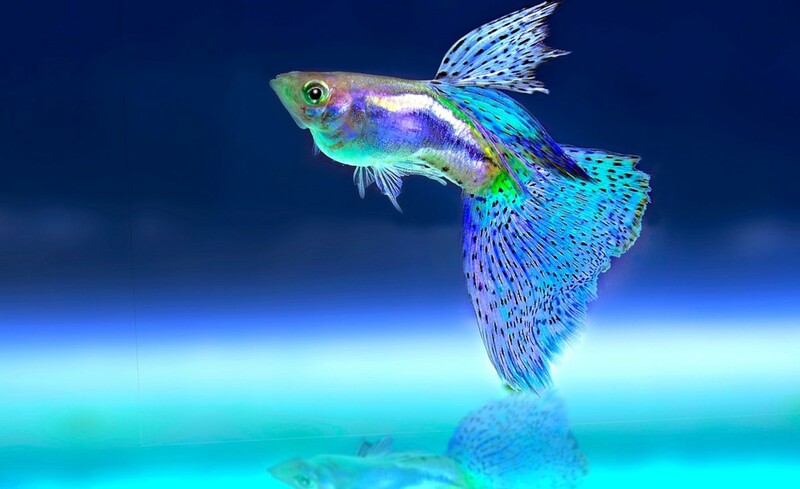 Nearly all aquarium fish can develop fish TB, but for some reason guppies, Siamese Fighting Fish (Bettas) and Gouramis are more susceptible. Confirmed cases of humans infected with fish TB are incredibly scarce—most owners can keep fish for a lifetime and never get it. I just was given about fifteen Mbuna Cichlids. I noticed they all had slightly sunken bellies, but act normal. I treated them with a general cure by API, and in the middle of treatment, they still look the same. I was going to treat their food with metroplex by Seachem, but if it's fish TB, I don't know what to do, or if it's worth it. I'm not even sure how to clean the aquarium filters or if I should treat the whole aquarium and get rid of the fish. What should I do? 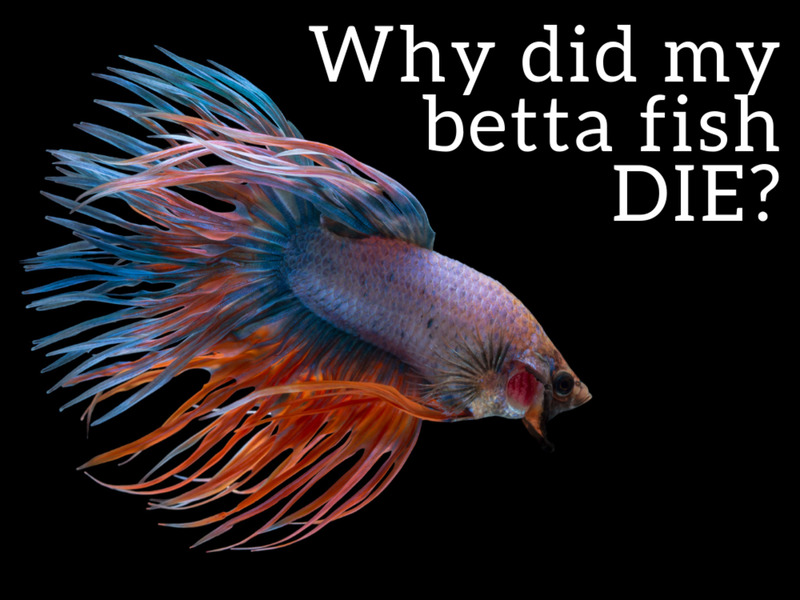 My local fish person (not a big store franchise) looked at pictures of my Betta, and the first thing he said was, "Fish TB." The fish seems in good shape, except for clear globules on his top fin. Can I upload a picture of your opinion? He also told me I could remove part of the afflicted fin and this should give him some time. It's always best to confirm symptoms with a vet. This is the only way you'll know for sure whether this is TB, or something else entirely. Also, only consider removing fin parts when a vet recommends such a procedure and then let a professional handle it. Fish are slippery and programmed to thrash when scared. This could cause severe injury should one try to remove something, and the fish makes an unexpected move. Glass Surfing: Why Do Fish Swim Up and Down the Glass? This is very informative! Thank you.